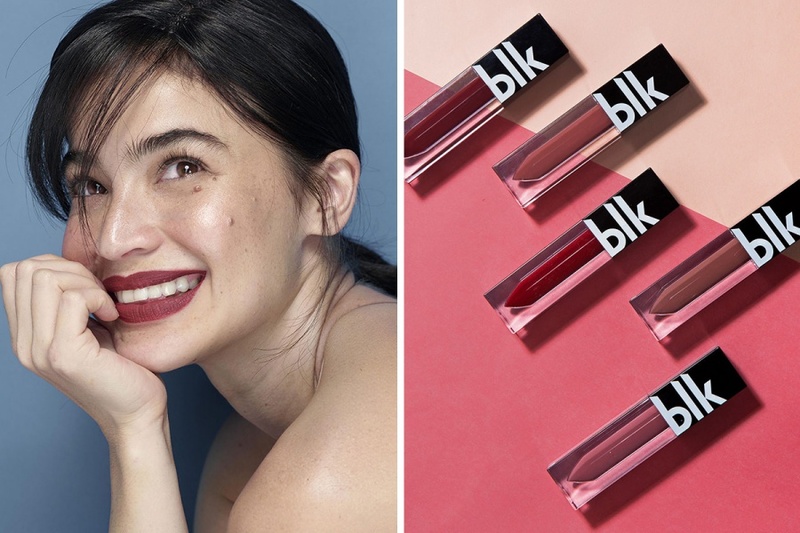 Blk Cosmetics by Anne Curtis Matte Liquid Lipstick Swatches | Top Beauty Blog in the Philippines covering Makeup Reviews, Swatches, Skincare and More! Hello, friends! 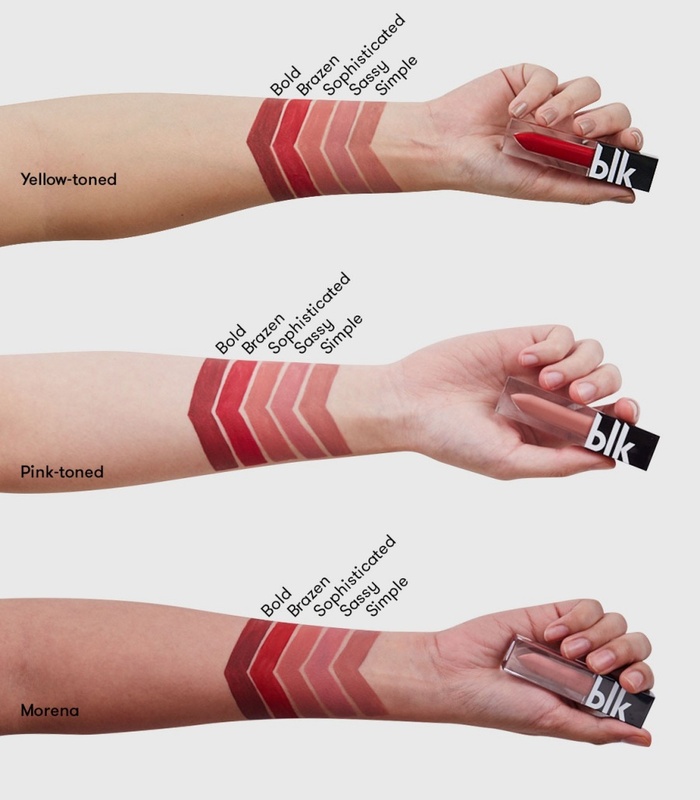 Here are the swatches the new Blk Cosmetics by Anne Curtis Matte Liquid Lipstick. It’s matte magic. Treat your lips to the most comfortable matte lippie ever: The color payoff is beyond intense, the mousse texture dries to a freshly-blotted look with a soft matte finish—never tight or drying, thanks to hydrating Vitamin E and softening rosehip seed oil—and the pigment stays put all day long. The only problem you’ll face: Choosing which color to wear today. mE QUEDO con los rojos, para mí destacan más, un besazo.